Ubi Franklin is the manager of popular Nigerian musician Inyanya the kukere master and also the CEO of Made Men Music Group (Triple MG) Record Label. Iyanya, Tekno and Selebo are signed to his record label and they all have songs making waves in Nigeria making so much money him. How much is Ubi Franklin net worth? Check it out below..
Before he established his record label he served as a Personal Assistant to popular comedian, Julius Agwu for 2 years. Ubi Franklin net worth is place around $1.5 million, his record label Triple MG is one of the top record label in Nigeria. Ubi Franklin was born in Cross River state, on February 2, 1986 with his twin brother who is now late. His late father worked as a high court judge before he died, he had his primary and secondary education in Calabar and studied Law at Madonna University. Ubi dreams that one day he will become the Governor of Cross River State. 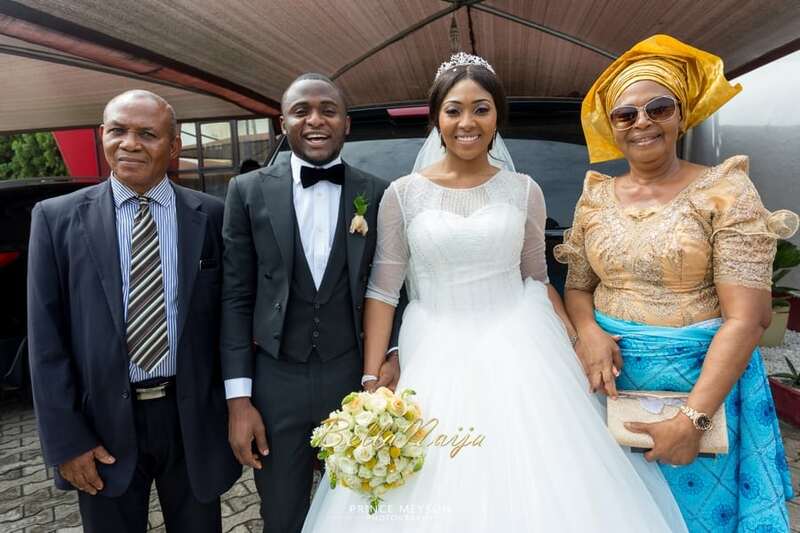 Ubi Franklin dated Emma Nyra the former first lady of his record label before he got married to Nollywood actress Lilian Esoro in November 2015.